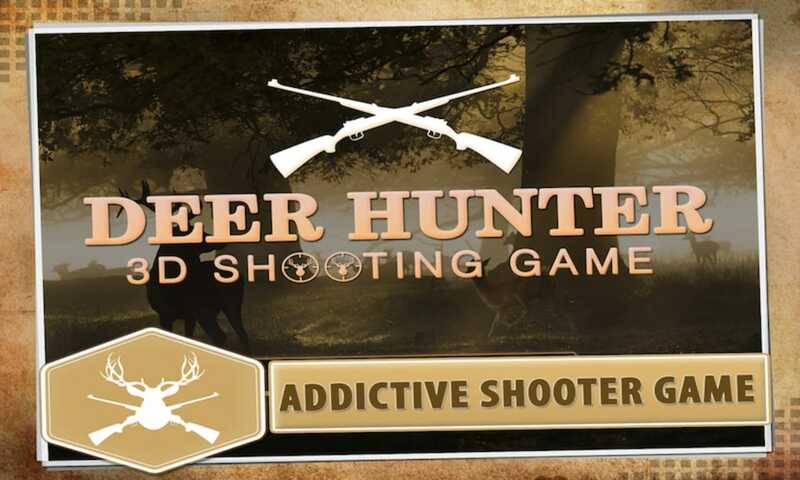 Deer Hunter: 3D Sniper Shooter is a free shooting game that simulates the experience of hunting deer. Prowl stealthily through a lush wilderness in search of deer, and quickly shoot it before it sees you and flees. 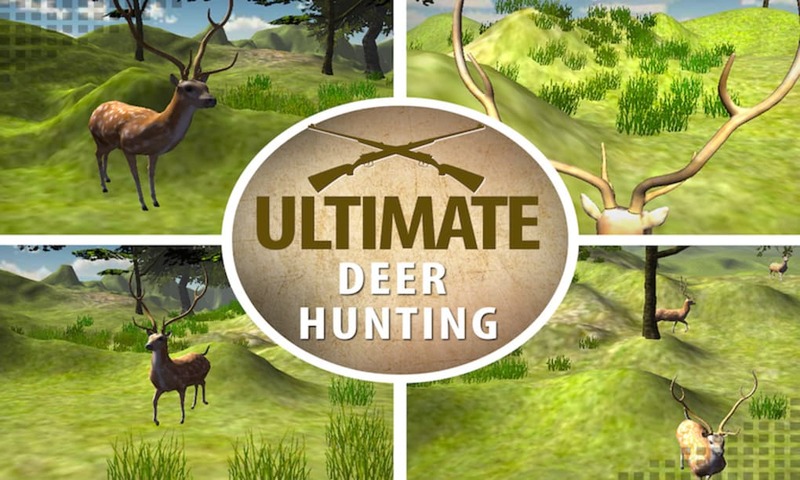 Players can choose from a number of weapons and develop a strategy that will help them to bag their next deer. Its an addictive sniper hunting game providing user to play and practice hunting deer in various modes. 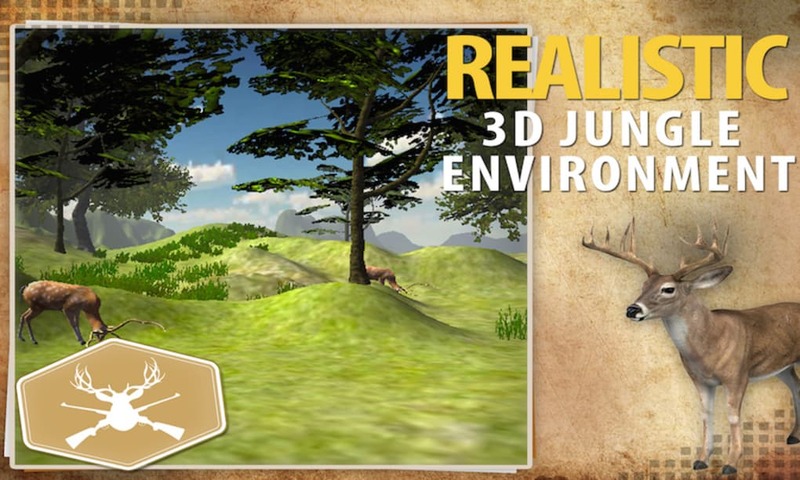 With your Sniper rifle, Target, Aim, Shoot and Kill should be your ultimate goal in this real 3D environment. 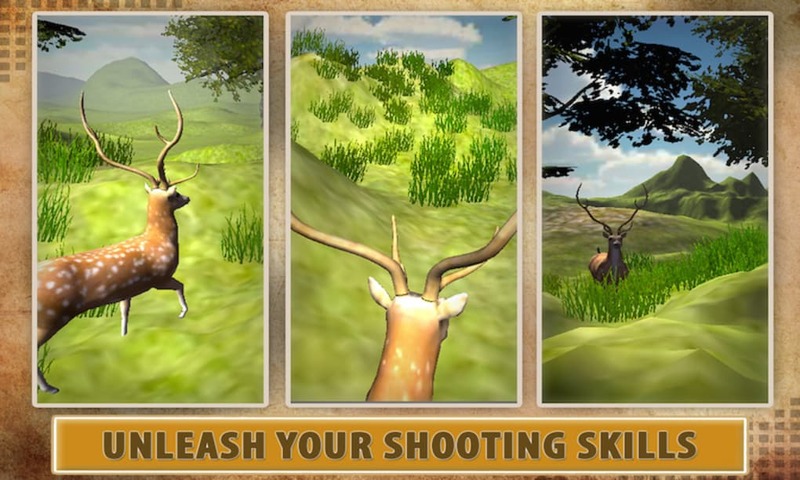 Enjoy the sniper shooting and adventure of hunting deer and other animals in the jungle bearing realistic and attractive environment of real jungle with fresh trees, grass and hazed mountains with clear weather and bright sunshine. 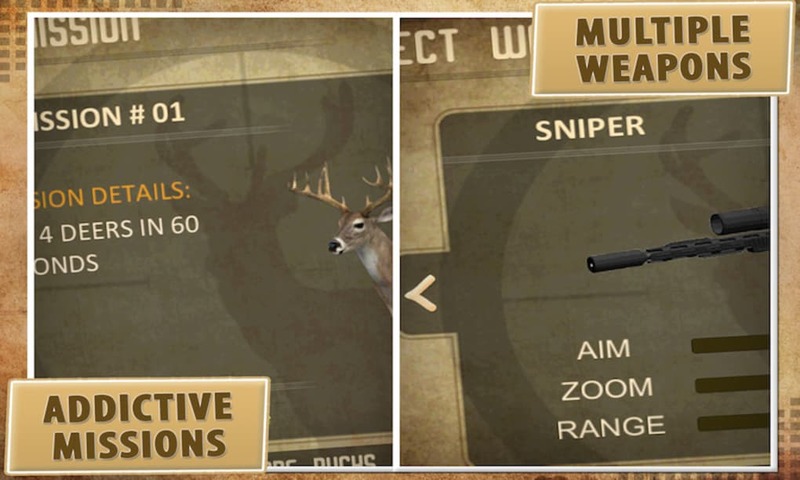 What do you think about Deer Hunter: 3D Sniper Shooter? Do you recommend it? Why?